Our multi-client capable software solution Xair is presented using the latest Windows technology and is operated as per Windows standards. 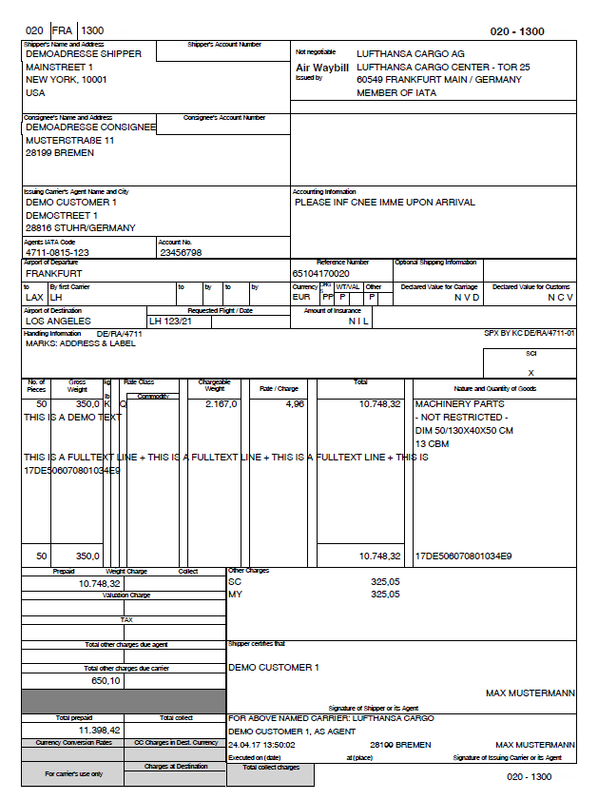 Xair supports airfreight forwarders in their daily work procedures and in recording/billing airfreight consignments. With the help of order flows all upcoming tasks can be systematically worked through and controlled. With Xair you’ll achieve a permanent optimisation of the procedures in your transport chains.